LIfT Bio’s team of experts has decades of experience in clinical development and running trials, and their advisory board contains some of the leading experts in the field. Their patent-pending platform has been proven in the laboratory with mice, and in multiple in-vitro tests by different investigators. Since 1970, it’s estimated that over $90 billion has been spent on researching a cure for cancer. One man who has been very important in cancer research is Dr Zheng Cui of Lift Bio Sciences. While there are thousands of researchers who have worked in cancer research, Dr Cui is unique in his approach to oncology, as he discovered a mouse that was resistant to cancer. In 1999, during a cancer trial on mice, it was discovered that one mouse was immune to being injected with cancer cells. They tried to inject the mouse with cancer cells again, but no matter how often they did it, the mouse did not contract the disease. As a result of this astonishing discovery, Dr Cui decided to breed from this mouse, in the hope of creating more cancer immune mice. He was successful, thus creating lots of mice who did not pick up cancer when having it injected into them. Dr Cui then experimented by injecting white blood cells from cancer-resistant mice into non-resistant mice, who already had cancer. Their tumours shrunk, and the cancer disappeared. The LIfT Bio team is hoping to make their model central to the fight against cancer in the coming years. The team believes they are onto something quite special, however they require funds to move things forward. 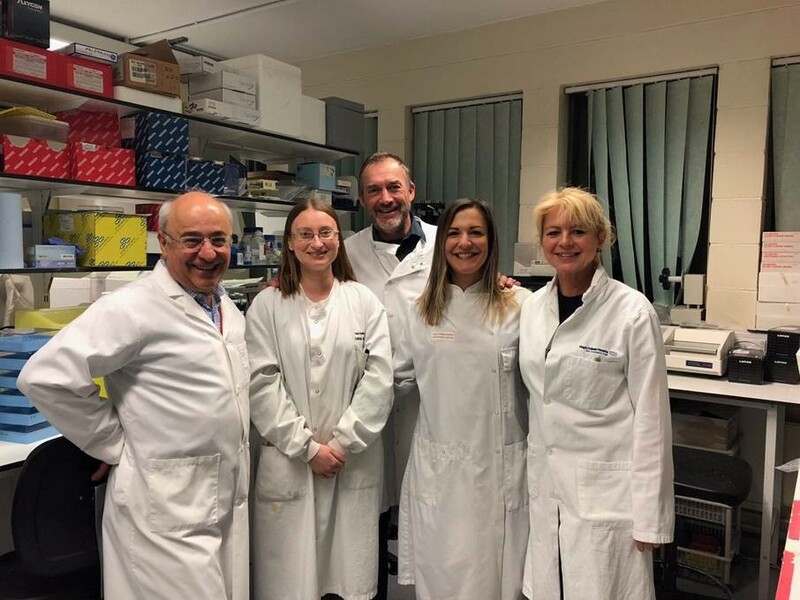 They have won several grants but they are now looking for private investors to allow them to continue their pioneering, and potentially life-saving work. Have a look at this video above to understand what they are doing. Click the button(s) below to view / download important additional project documentation for LIfT BioSciences.